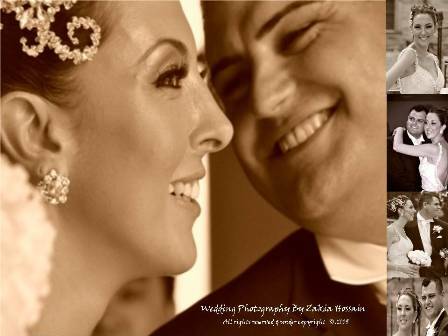 I am Zakia Hossain and I have been working for a decade now in Sydney as a well known female photographer. My creative work ethics and professionalism have painted successful footprints in the industry. I am dedicated to providing high quality of service from the first minute of contact right through to when you receive your professional photographs. I am guided by my passion for beautiful creative fun photography, an impeccable sense of natural style and a simple down to earth approach.